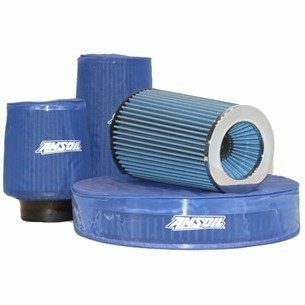 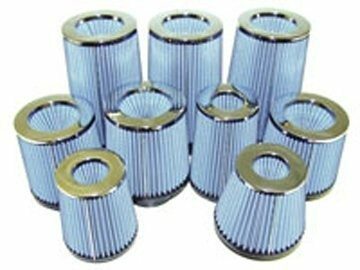 AMSOIL Ea® Racing Air Filters (EaAR) are specially designed for racing and street rod enthusiasts who desire AMSOIL quality and protection in carbureted applications. 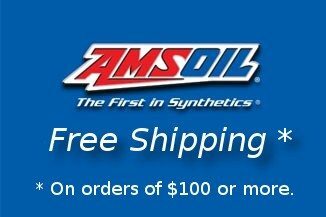 AMSOIL Ea Racing Air Filters are constructed with nanofiber technology. 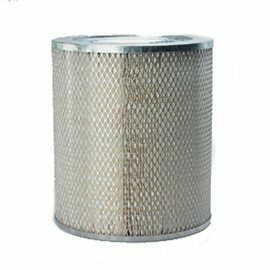 This synthetic media ranks among the most efficient available and provides better airflow and more capacity than cellulose filters. 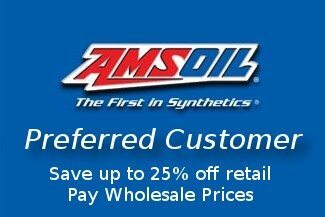 For racing and off-road applications. 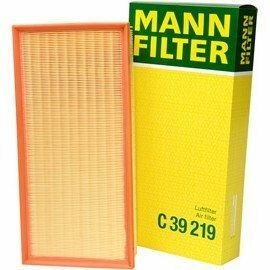 Prevent large particles from sticking to EaAR and EaAU Filters and blocking the flow of air. 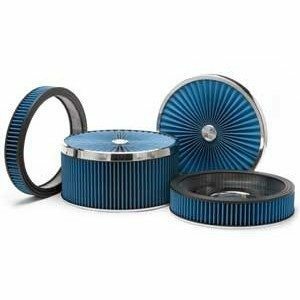 Fit over the top of existing air filters and feature an industrial-grade elastic band at the opening to ensure the pre-filter does not slide off. 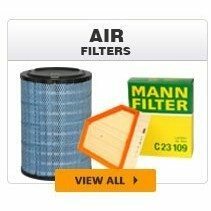 Use PART NUMBER drop down to select filter cover. 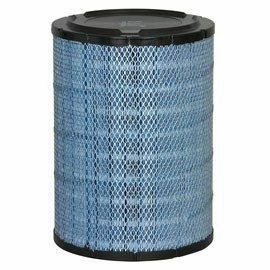 Exclusive nanofiber technology offers longer engine life, longer filter life, initial efficiency up to 99.99 percent and five times more capacity. 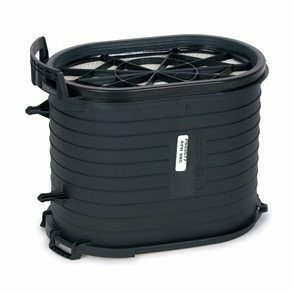 Guaranteed to deliver twice the miles between change intervals over cellulose air filters for on-highway applications. 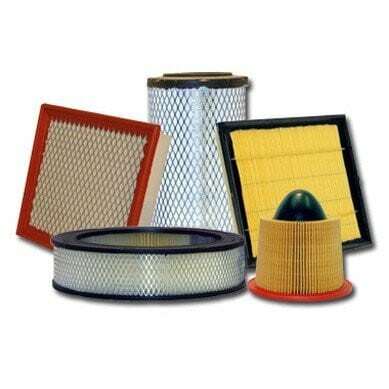 Use PART NUMBER drop down to select filter.